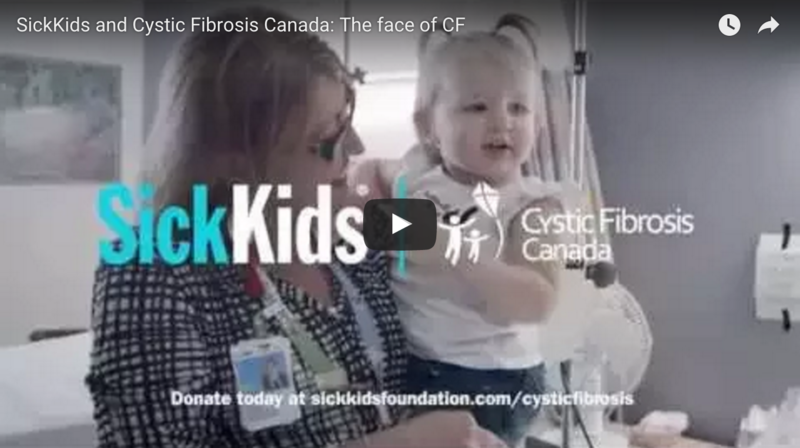 In this video by SickKids, see how their “partnership with Cystic Fibrosis Canada is able to change the face of cystic fibrosis. 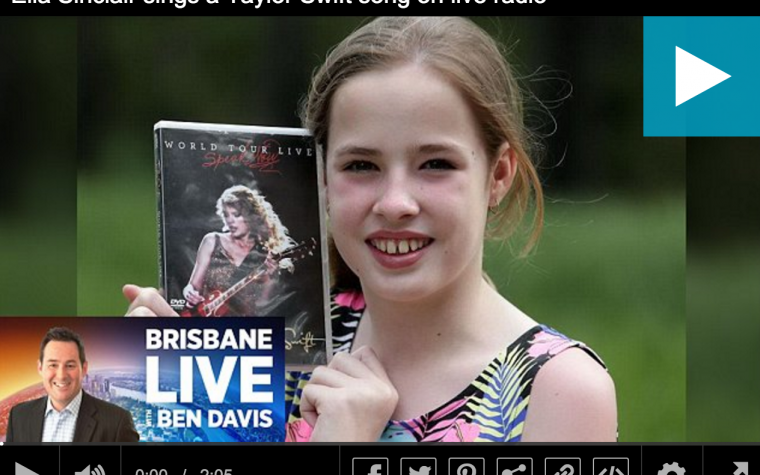 Faces like Melissa Benoit’s”. Tagged Cystic Fibrosis Canada, Melissa Benoit, SickKids.